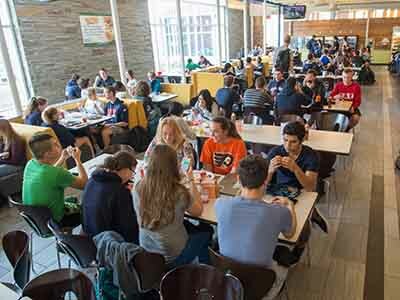 Students: Does your meal plan suit your needs? Do you have ideas you want to share? Auxiliary Services is hosting one-hour, informal focus group sessions this week to learn what students think about the current University meal plan structure and campus dining. Pizza and refreshments will be provided, and each participant will receive a BEAT DUKE T-shirt. For dietary concerns, email Greta Bush at gmbush@syr.edu. Registration for the sessions is online. Space is limited.